-Widely used in furniture making, decorative glass making, automobile and aircraft painting, in appliance manufacturing, powder coating and plating. 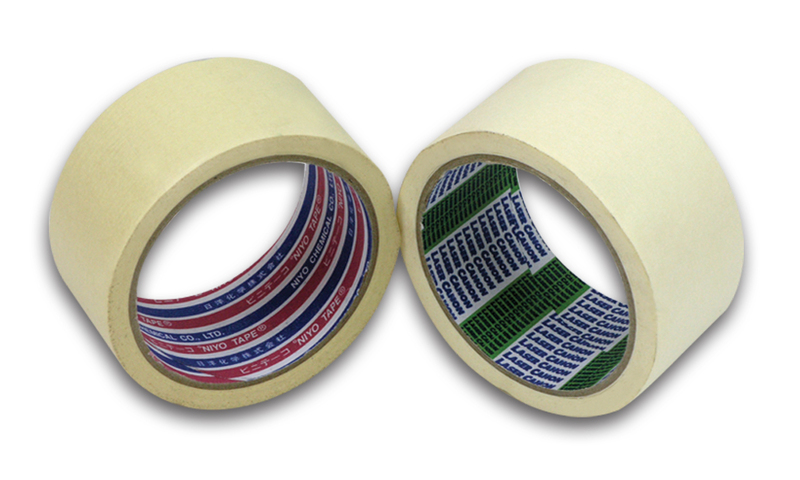 We will be able to customize your masking tape requirement. © 2019 Xora Enterprise Sdn Bhd Xora Asia Malaysia Sdn Bhd Adhesive Tape Masking Tape OPP Tape Sticker Label Supplier, Manufacturer & Distributor.